hd00:24Metallurgical Plant. Plant for the smelting and rolled metal. 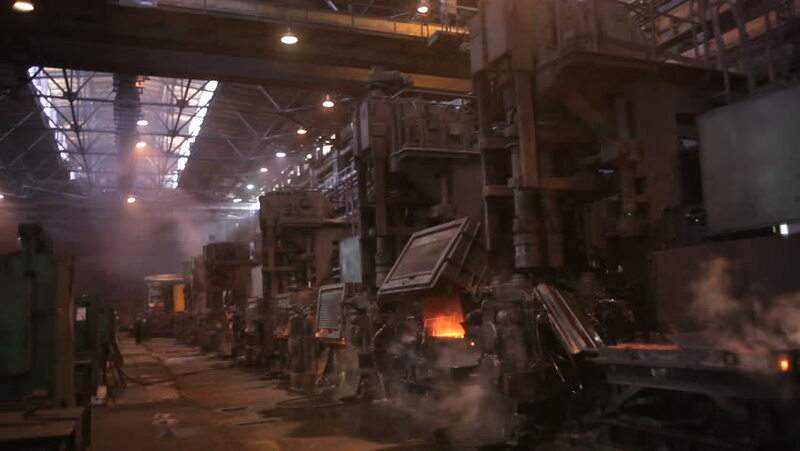 Mining and metal forging in Ukraine. hd00:11BEVAGNA, UMBRIA, ITALY - CIRCA JUNE 2013: Blacksmith blows manually with the strength of his legs the fire during the Medieval Festival "le gaite"